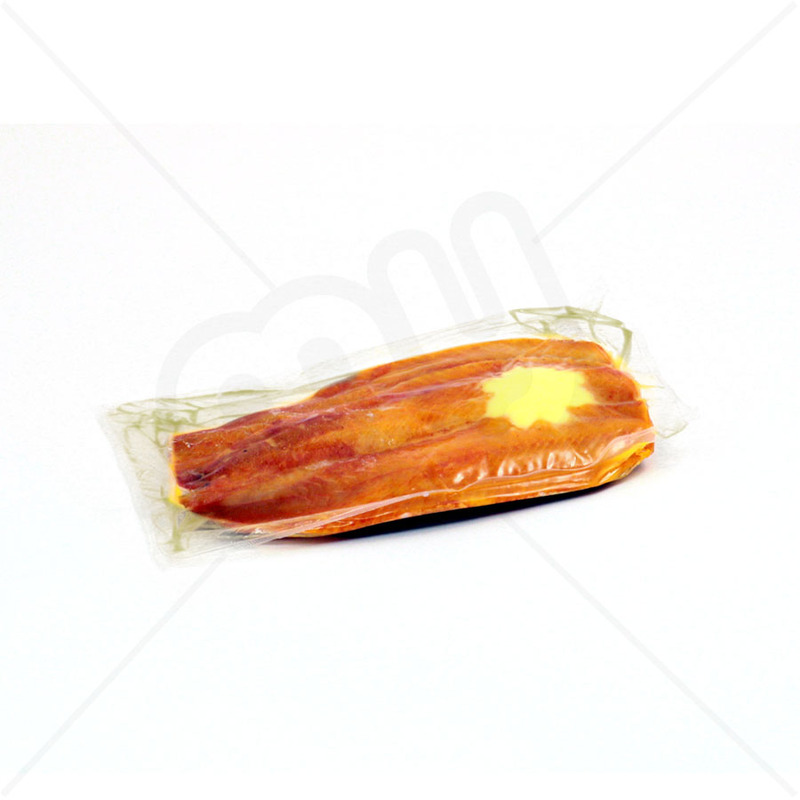 Clear Vacuum Pouches are ideal for keeping food fresher for longer periods. Once sealed the bags are completely water proof. Ideal for packing of meats, fish and other fresh food items.